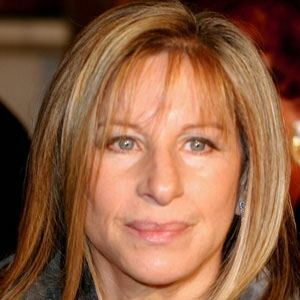 Singing icon who has sold over 245 million records and won 10 Grammy Awards, including an Album of the Year Award for The Barbra Streisand Album in 1963. 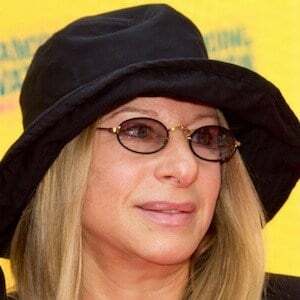 She has also had success as an actress, receiving an Academy Award for Best Actress for her role in the 1968 musical film Funny Girl. She starred with Joan Rivers in the off-off-Broadway play, Driftwood. 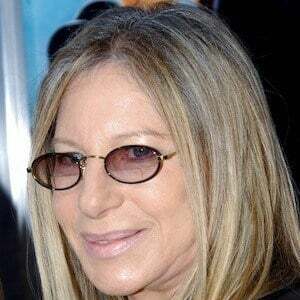 Her song "Evergreen" for the film A Star Is Born earned an Academy Award and a Golden Globe Award for Best Original Song in 1977. 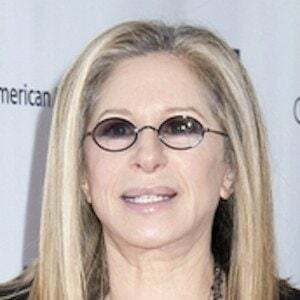 She married Elliott Gould on March 21, 1963 and, after their divorce on July 9, 1971, she married James Brolin on July 1, 1998. 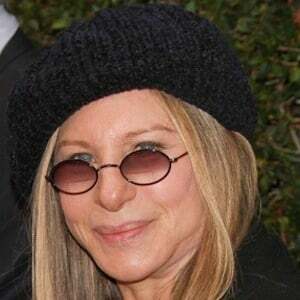 She and Gould had a son named Jason together. She starred in the 1969 Gene Kelly-directed romantic comedy Hello, Dolly!